It has been all quiet on the website for a bit, so I wanted to give you an update about work that is going on behind the scenes for 2014. Firstly, we are working with Third Street Theatre to present the Club Carousel Cabaret, January 30th, as part of the 2014 High Performance Rodeo. 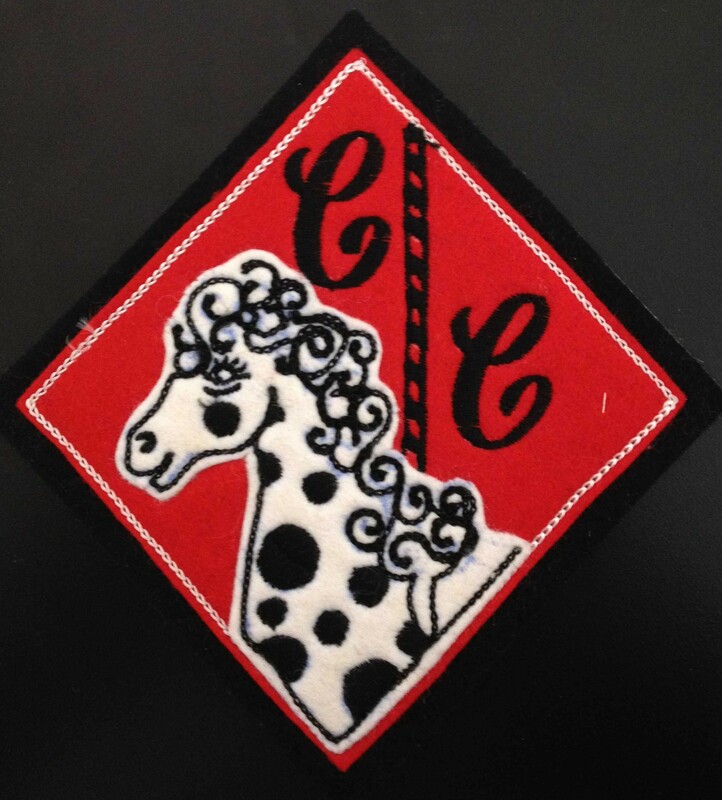 Club Carousel was the first gay owned social club (and drinking place) in Calgary which began in 1968. It was the dawn of the community as we know it today – and it began while homosexuality was still a criminal offense (decriminalization happened in 1969 – read story: here). Third Street, Calgary’s Queer Theatre Company has a new show opening this week: UNSEX’d – check it out! Running Oct 29th – Nov 2nd. Secondly, we are specifically researching the University of Calgary’s role in our human rights movement, over the past 45 years. This will culminate in a new public presentation, January 16th at the U of C’s Institute for Gender Research. From Noon – 1 PM there will be a public lecture, and from 2-4 PM a panel discussion on queer history in general. New history posts will begin in January, but as always please contact us, if you have artifacts you would like us to see, or stories you would like to tell! 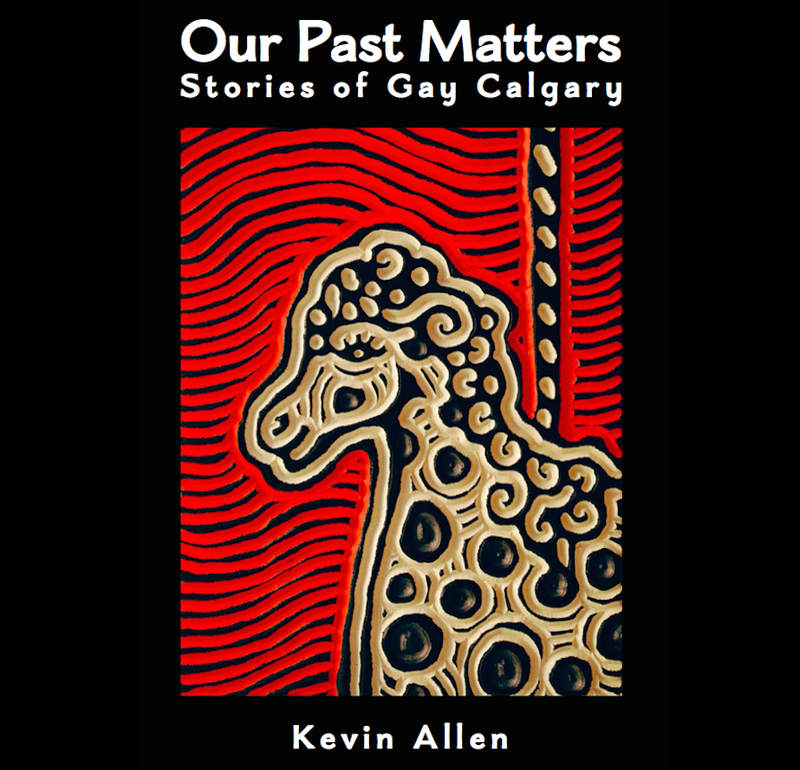 This entry was posted in Gay history and tagged Calgary, Club Carousel, gay, Gay history, high performance rodeo, history, human-rights, lesbian, queer, Third Street Theatre, University of Calgary, Unsex'd. Bookmark the permalink.